Warning if you have not seen X-Men Apocalypse this brief post does contain spoilers. The meaning behind the X-Men Apocalypse end credit scene is simple it hints at the arrival of the next X villain. The scene is very short and many may think it does not say or do much. There is enough here though to draw some powerful conclusions. This scene takes place after Wolverine's breakout from a facility. There is a figure shown in the scene who has an old brief case that says Essex Corp. The man is retrieving the blood of Wolverine and places this sample among other samples. In the comic world the name Essex means Nathaniel Essex. 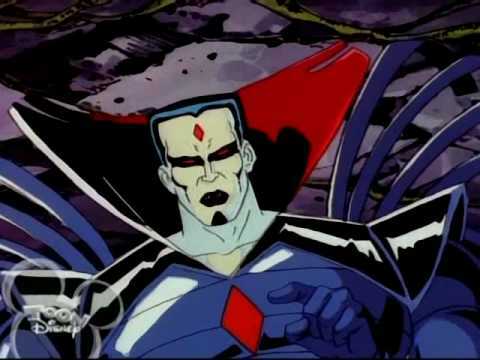 Who is more well known as the immortal X-Man villain known as Mister Sinister. Generally what ever he is planning on doing with the blood is not good. It is currently unclear if there will be an actual X-Men film in this continuity again. What is known is there will be a Wolverine 3. This is kind of interesting because I tend to think of Mister Sinister as being more of a X-Men, Cyclops, Jean Grey villain than a Wolverine villain. However, Sinister is a genius mad scientist who has created many other villains and he also worked as part of Weapon X. He has also worked with the groups the Nasty Boys and the Marauders. I feel strongly that X23 in particular strikes me as a potential villain for Wolverine 3. This would also allow for Hugh Jackman to be replaced in future films. The fact that Sinister was interested in the blood of Wolverine seems to make X-23 even more likely. 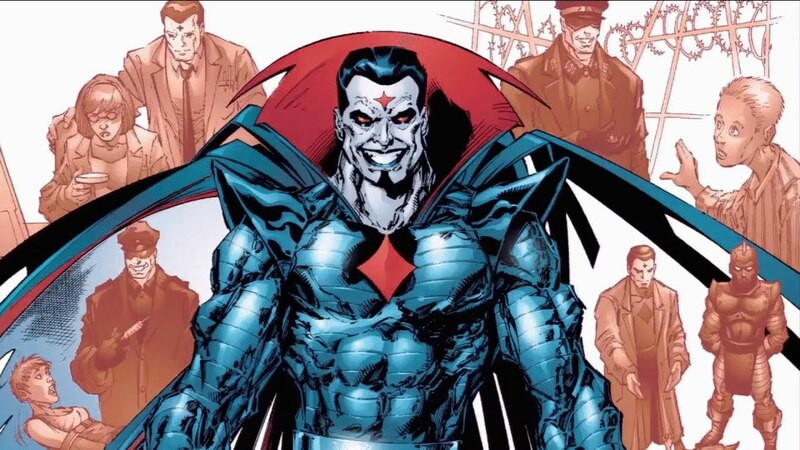 There is also a theory out there that the film Mister Sinister will be changed to be more ancient that his comic version. This theory goes that Mister Sinister is actually one of the original Horseman of Apocalypse who has been fighting for Apocalypse since ancient times. This theory is based upon a clip in X-Men Apocalypse where there is an acolyte who has the pale complexion of Mister Sinister hovering over Apocalypse. Mister Sinister standing over Apocalypse? Want to own X-Men Apocalypse yourself? Get it through Amazon on the link below. Toylab is happy to bring you this deal as we are part of the Amazon Affiliate Program.